For more than 85 years, the Austrian farming cooperative Kärntnermilch stands for quality, sustainability, and environmental awareness. Product safety is the Number 1 priority. 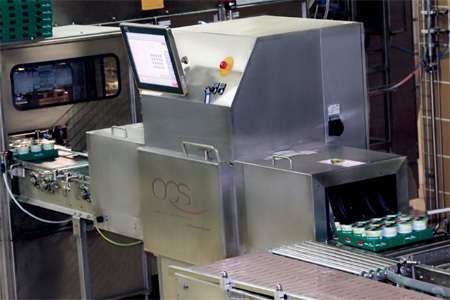 To ensure the best possible detection of foreign object contamination and to control fill levels in the production of fruit yogurt, the Kärnten market leader relies on X-ray technology from OCS Checkweighers.